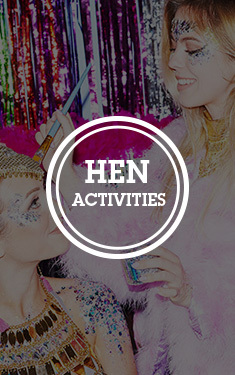 This sort of theme has been a classic sine the hen weekend was first tried and tested and now with this flashing L plate you can carry on the tradition but with a little more sparkle than before. The simple pin badge fastening makes this an easy item to wear and with these bright lights the bride to be will stand out from the group and is bound to make a great impression everywhere she goes especially if you get her some of our great bride to be boppers too. 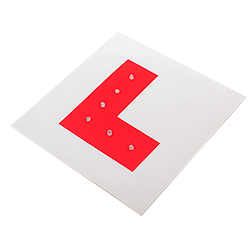 The red design on the white background is an age old concept but with this flashing L plate for hen nights we have really brought it into the 21st century. "Loved the flashing lights but would have preferred it to be able to be hung round the neck rather than pinned to the bride to be's lovely dress!" "I was a bit apprehensive as I thought it would be heavy due to the lights, but it was perfect." "Great product, kept flashing for most of the night." "really good quality, worked well all night"